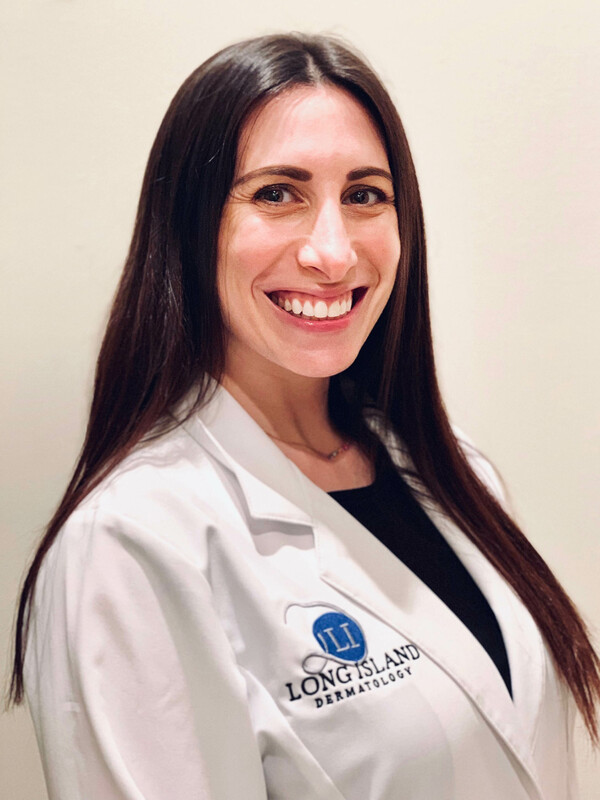 Dr. Jessica Newburger is a board-certified dermatologist and native Long Islander. She received her Bachelor of Science degree in biology from Boston College followed by her medical degree from New York College of Osteopathic Medicine. She then completed a traditional rotating internship at Nassau University Medical Center in East Meadow. Following her internship, Dr. Newburger worked as a dermatology research fellow at The Center for Clinical and Cosmetic Research in Aventura, FL, where she was primary research coordinator and sub-investigator for numerous clinical trials involving both medical and cosmetic dermatology. Dr. Newburger completed her residency in dermatology at Orange Park Medical Center in Jacksonville, FL, serving as Chief Resident in her final year of training. Dr. Newburger has co-authored multiple research papers and case reports, including a publication in the Journal of the American Academy of Dermatology. She is a member of the American Academy of Dermatology, American Osteopathic College of Dermatology, American Osteopathic Association, and the Women’s Dermatologic Society. 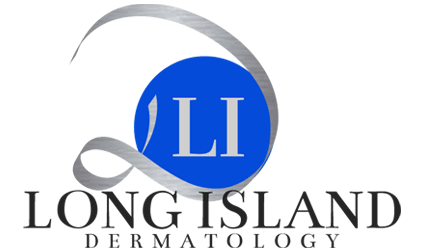 Dr. Newburger is excited to be back home in New York practicing medical, surgical, and cosmetic dermatology. “Atopic Dermatitis.” Presented at Pediatrics Grand Rounds, Flushing Hospital, NY, May 4, 2009. Newburger J, Goldstein LB. Pain Management in Patients with Pyoderma Gangrenosum. Practical Pain Management. 2010 Sep; 10(7): pp. 44-46. Newburger J, Kessler DB. Macular Arteritis: A Case Report and Review of the Literature. Journal of the American Osteopathic College of Dermatology. 2012 Feb; 22: pp. 57-59. Newburger J, Kessler DB. Erosive Papulonodular Dermatosis: A Case Report and Review of the Literature. Journal of the American Osteopathic College of Dermatology. 2012 Aug; 23: pp. 23-25. Nestor MS, Newburger J, Zarraga MB. Body Contouring Using 635nm Low Level Laser Therapy. Seminars in Cutaneous Medicine and Surgery. 2013 Mar; 32:35-40. Nestor MS, Newburger J. Light and Radiofrequency-based Technologies for the Ageing Hand. PRIME Journal. 2013 Oct: 3(7); pp. 28-33. Berman B, Garikaparthi S, Smith E, Newburger J. A Novel Hydrogel Scaffold for the Prevention or Reduction of the Recurrence of Keloid Scars Post-Surgical Excision. J Am Acad Dermatol.2013 Nov;69(5):828-30. Berman B, Garikaparthi S, Smith E, Newburger J. Chirurgische Exzision von Keloiden: Ein neuartiges Hydrogelgerüst zur Prävention oder Reduktion von Rezidiven. HAUT 2014 April;25(2):97-99. Berman B, Nestor MS, Newburger J, Park H, Swenson N. Treatment of Facial Actinic Keratoses with Aminolevulinic Acid Photodynamic Therapy (ALA-PDT) or Ingenol Mebutate 0.015% Gel With and Without Prior Treatment with ALA-PDT. J Drugs Dermatol. 2014 Nov;13(11): 1353-56. Newburger J, Perniciaro C, Krishnamurthy K. Case Report: Renal cell carcinoma presenting as cutaneous metastasis to the scalp. Journal of the American Osteopathic College of Dermatology. 2017 Aug; 38: pp. 50-51. Newburger J, Foley M. Late-Onset Focal Dermal Elastosis: A Case Report and Review of the Literature. Journal of the American Osteopathic College of Dermatology. Accepted for publication: January 2018. Newburger J, Schmieder G. Erythema Elevatum Diutinum. StatPearls. 2017.